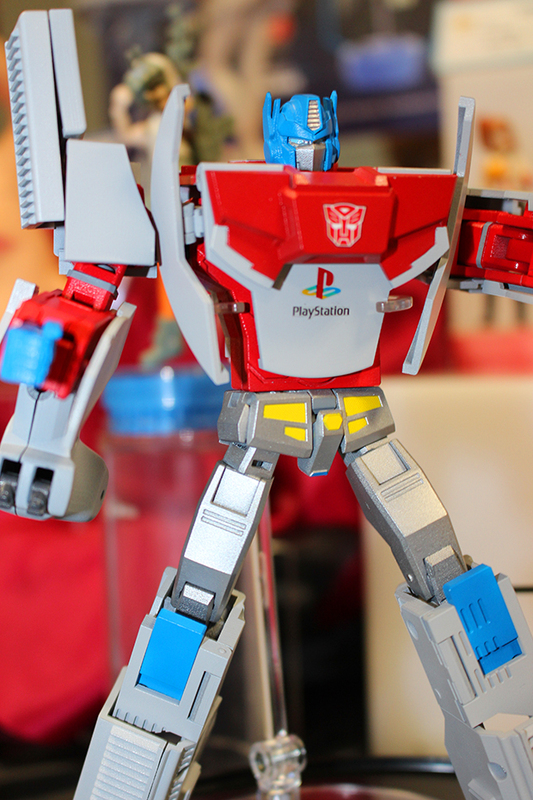 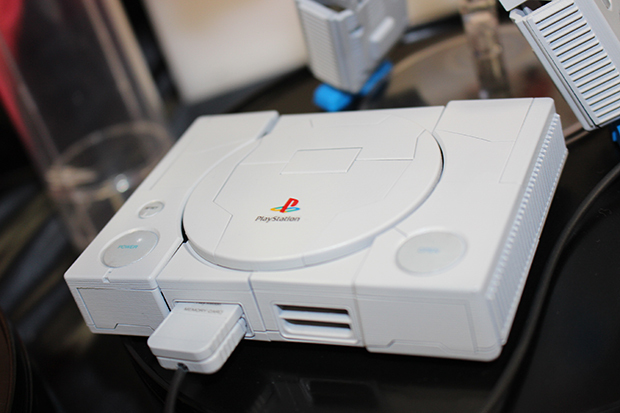 Transformers X PlayStation – Consoles in Disguise!? 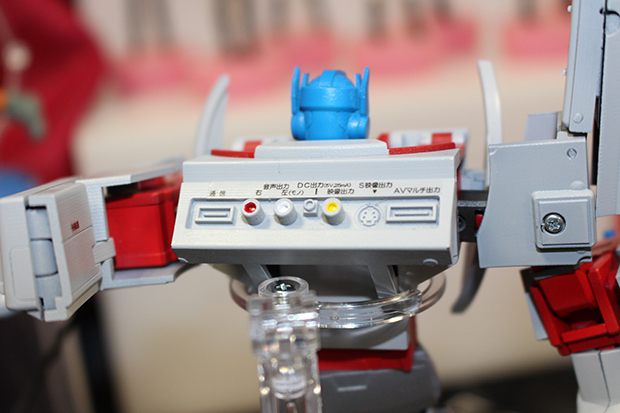 Today, courtesy of Radio Kaikan we have our first actual photos of the work in progress Autobot leader, donning the classic PlayStation styling. 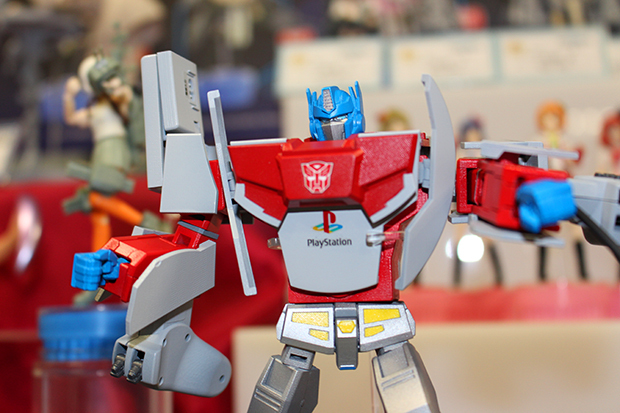 The Transformers X PlayStation Optimus Prime is slated for release in early 2015.